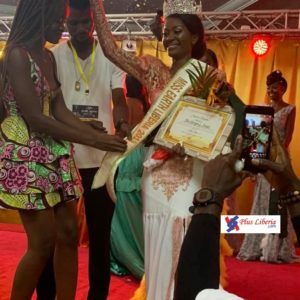 Isn’t a pageant a stressful competition? 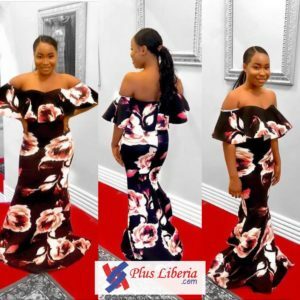 The Miss Earth Liberia organizers have proven that pageant does not only boasts the social morale of the contestants, but it also step up their academic game. 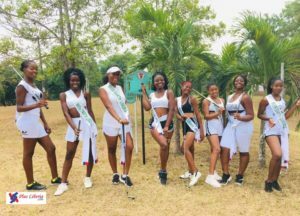 The queens of this year’s pageant have struck the internet with these captivating pictures as they continue their environmental tour in Harbel, Lower Margibi for golf playing and in Charlesville for enlightenment on the importance of Chimpanzees in the Liberian forest. 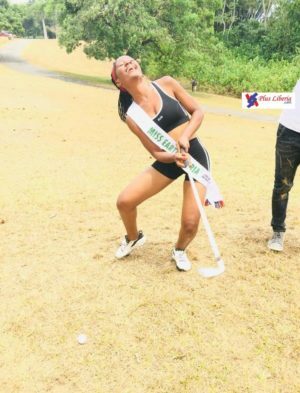 As seen in the pictures, the queens seem to be having a very good time as they gain yet another personal experience by exploring the famous rich sport-Golf. 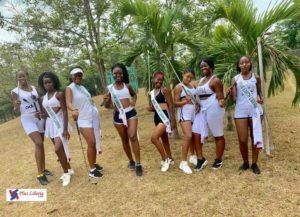 This has got to be the best experience for these beautiful young ladies because of the many benefits which it provides. 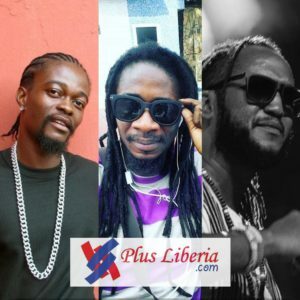 At least there is a pageant held to balance both the academic and social lives of Liberian youngsters.